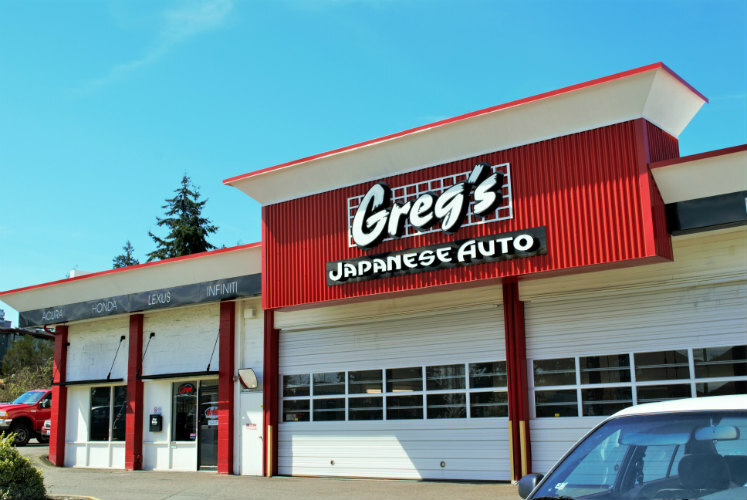 Greg’s Japanese Auto in Lynwood, WA is our newest location. We are located next to Starbucks. Free Customer Care Service; Shuttle Service; 6 Month Roadside Service.. Rest easy. We’ve got you covered like we have served the greater Seattle area for over 30 years strong.